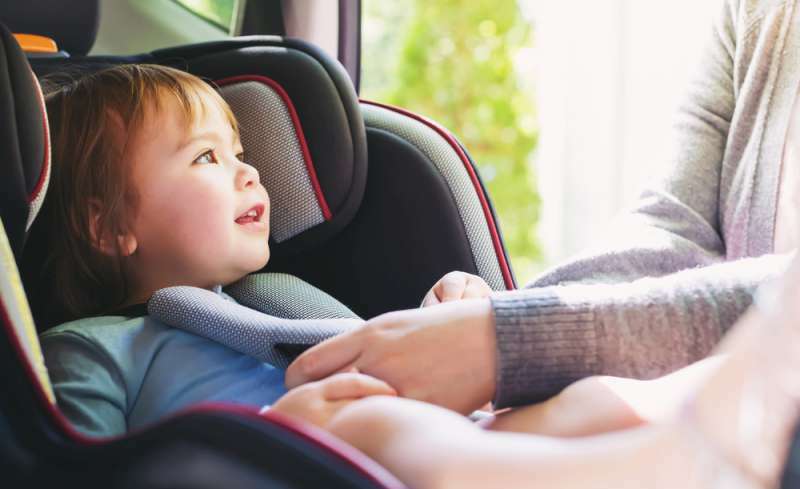 As a parent that has been strapping your child in your car seat almost every day, you probably never imagined that there are some very particular safety rules to follow during the winter. In fact, this goes for both yourself and your kids. Most parents simply bundle up their child in the seat and strap them in. If they are wearing a winter coat, then they are at risk because of something that may not have occurred to you. 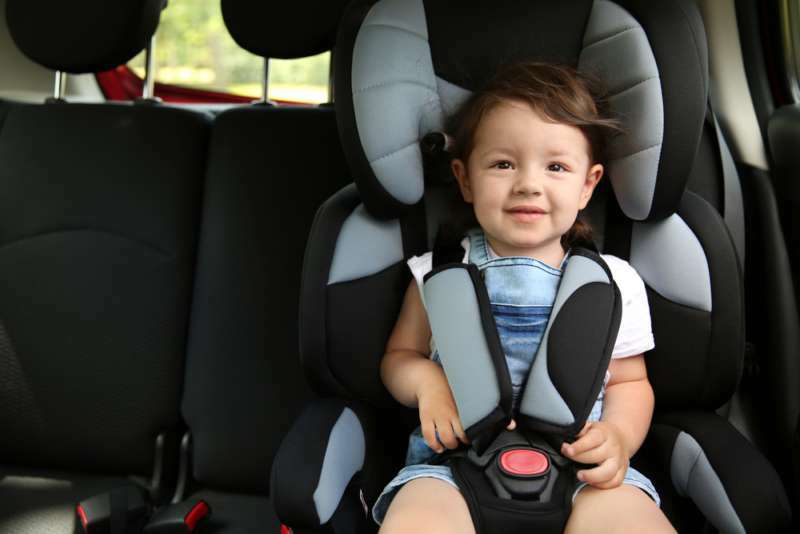 According to Sue Auriemma, from Kids and Cars, who talked with TODAY, parents should not buckle the car seat on a child wearing a winter coat. This is because, while it may feel tight and snug to you, the straps are actually dangerously loose, thanks to those extra layers the child is wearing. A crash test was done with a child dummy in Michigan. After it looked like the dummy had been securely strapped in the car seat, it came hurtling out of it in a simulated crash. 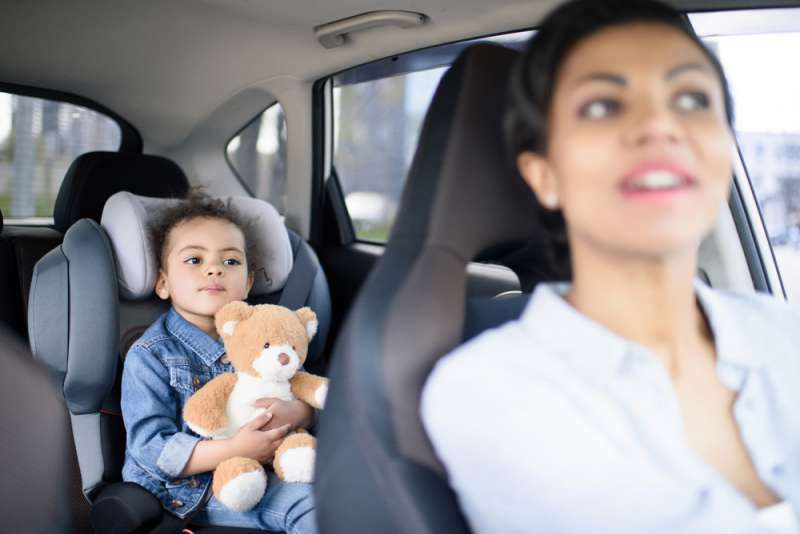 To really protect your child when she is wearing a lot of layers, Auriemma advised that you should strap the child in the seat with regular clothes first, then either use the coat or a blanket to keep them warm. Experts have also advised that adults shouldn't wear winter coats while driving or riding in a car for he same reason. make sure the seat fits comfortably in your vehicle. When it comes to driving with kids, there's no such thing as being too cautious. Make sure everything fits and clicks properly, and you should also drive carefully to reduce the likelihood of an accident.